Are you looking for a holiday destination? 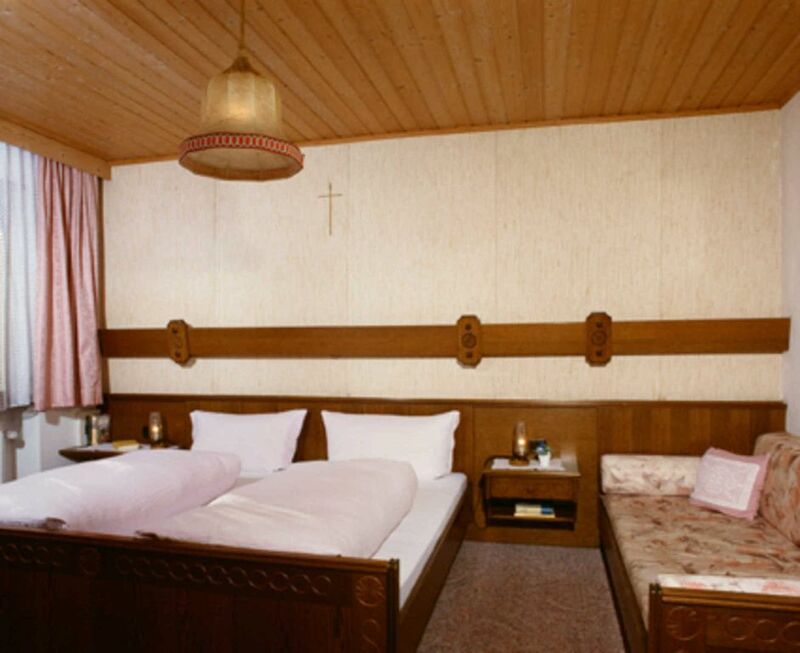 Why not go to Nauders forget-me-not - the guesthouse with heart and atmosphere! Hello bikers, motorcyclists, hikers, naturefriends - holiday in the forget-me-not forgotten! Our house is located in a quiet location in the center and offers a family and child-friendly offer and is also suitable for groups. They are also spoiled by bread rolls and organic farm produce. We have open for you and pets are also welcome!